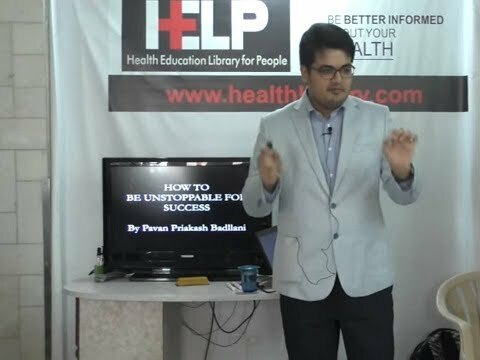 Pavan Priakash Badllani is a Personality Development Coach, Graphology Expert and a Celebrity Motivational Speaker. He strongly believes that everybody can be a leader we simply need to believe in ourselves and recognize our potential to be a winner every day. With over 7 years of rich experience and success in the training industry, Pavan has transformed over 3,000 + participants all over India. As the founder and creator of his own brand of motivational speaking, Pavan is known for his powerful skills to blend humor, story-telling, insights and practicality. He is a certified corporate trainer with the Indian Academy of Training and Development. Pavan specializes in the style of being friendly and enigmatic at the same time. His list of esteemed clients include Nivea Pvt Ltd, Times of India, MET Institute of Mass Media, Nahar Amrit Shakti Group to name a few and he has provided training and consultation to national and international celebrities from films, fashion, television and the music industry all over the world.